In today’s era number of companies are migrating to a billing & invoicing software to automate their business. But they all struggle to find the right solution which fit their business requirements. Hence, to help you make the correct decision, here we present the list of top ten billing & invoicing software for SMBs. Freshbooks has 5 million active users around the world. It is perfect for small businesses who deal with more complex tasks of invoicing. You can easily integrate Freshbooks with your business. You can also customize and automate invoices as per your business demands. Its mobile app allows you to keep track of payment. 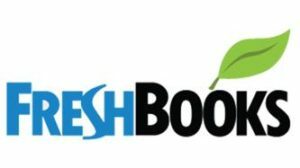 Thus, you want a powerful, easy and simple invoicing solution than Freshbooks is your pick. 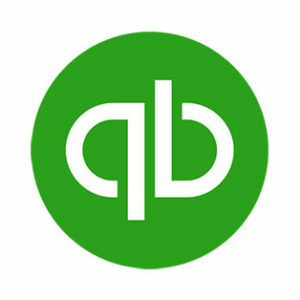 Quickbooks is speedy, accurate and perfect for start-ups and small business. 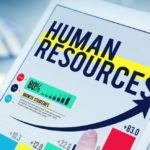 It can manage, store, and edit the huge amount of client, vendor, and employee information at a centralized repository. It is also available via an online version. It can definitely give a boost to your workflow and help you make informed business decisions. 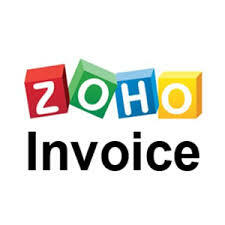 Zoho Invoice is completely a web-based billing & invoicing software that can increase your business with the power of automated invoicing. This ultimate solution will make your billing and invoicing simple by creating invoices easily and providing faster payments. 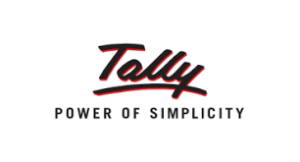 Tally is considered to be one of the best billing & invoicing solutions for business around the globe. It’s a secured product with enhanced features that boost integration and workplace collaboration for improved outcome. It requires minimum maintenance and has vital features such as quotations, estimates, budgeting, taxation management, and financial accounting all of this together makes it a holistic vehicle for your billing and invoicing function. Easy Accountax comes with a wide range of impressive features that offers highly scalable and customizable accounting function for any business organization. It is cloud-based automated accounting software that comprises of varied time tracking, project management, easy workflow, GST-ready and expense management tools. It lets you forecast financial budgets due to which you can make better decisions for your organization. A boon for SMB’s, this software is definitely a one-stop solution for all your accounting needs in today’s competitive business arena. 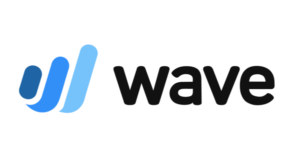 A combination of invoicing, receipt scanning, and accounting, Wave is an easy automated accounting software with a simple dashboard to control everything from a single screen. You don’t need to spend anything in order to use this software. With Wave, you can send automated invoices, track income & expense, maintain your ledgers balance. 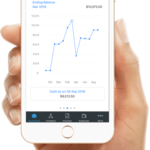 With Xero, you can generate a creative invoice. It’s completely a secured platform so there is no chance of any data loss as everything is saved on the cloud and backed up using servers. Thus you can smoothly track your financial books within no time. 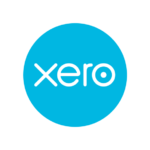 You can use Xero on a free trial basis. Zipbooksis a web-based invoicing solution which seamlessly integrates with other tools like Chrome, Slack, Google Maps, Astra etc. Majorly used by small businesses, contractors and freelancers, it enhances their productivity while providing quick payments and easy operations. Just like any other enterprise level invoicing software it accepts payments through credit cards. 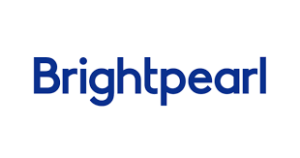 Brightpearl has multiple channels to support the smooth management of invoices, customer data, accounts, orders, as well as reports. It is based on a robust straight-forward approach in order to track incoming and outgoing transactions easily. Sleekbill is designed for all kinds of diverse businesses. It lets you create quick and detailed reports. 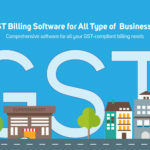 You can perform backup/restore data, print/email invoices and also calculate GST. It is an easily customizable retail management system which seamlessly integrates with Magento, eBay, BigCommerce, Shopify, Amazon etc. to boost ease of business operations. This user-friendly and intuitive tool is available for free download hence a lifetime investment that gives you a high rate of return. The selection of the invoicing software completely depends on the workflow of your business. The above list is based on certain criteria like ratings of the tool, its technical support, availability of the software and its fees. So, before making any decision, make a wise choice of software that best fits your requirements to avoid loss of money or time. Give your sales a boost by moving from traditional systems to visionary billing and invoicing solutions.